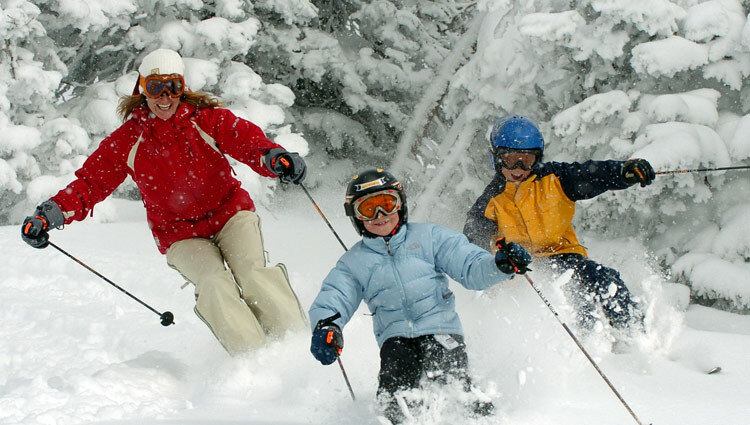 Cradled in the western slope of the Teton Mountains, Grand Targhee is a self sustained full-service, year-round resort promising you the vacation of your dreams. 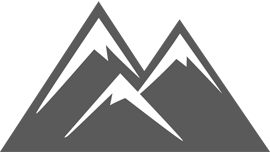 Offering two mountain peaks with over 2,500 acres of skiable terrain. The "Ghee" is famous for our consistently superb snow conditions with over 500 inches annually. 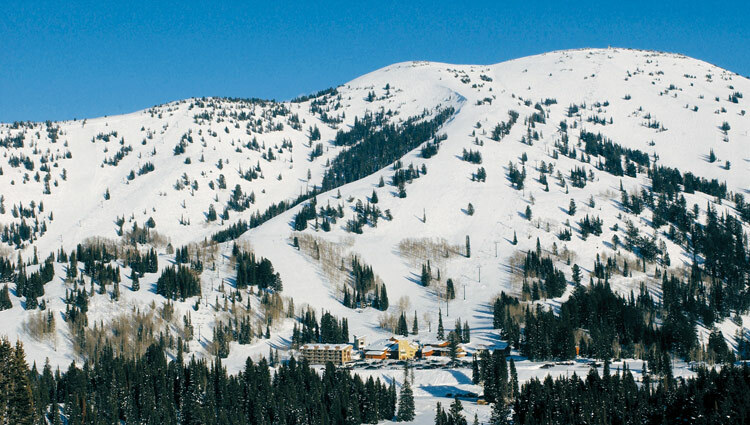 Two Mountain Peaks totaling over 2,400 acres of skiing and riding.